PC version launching alongside PlayStation 4 version. 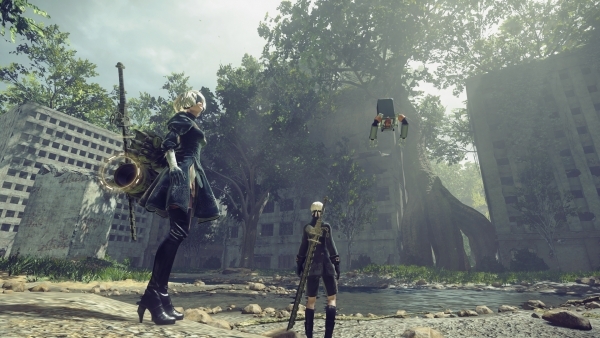 NieR: Automata will launch for PC via Steam alongside the previously announced PlayStation 4 version in early 2017, Square Enix announced at Gamescom 2016. The game tells the story of androids 2B, 9S, and A2 and their battle to reclaim a machine-driven dystopia overrun by powerful weapons known as machine lifeforms. Square Enix has also released two versions of the game’s theme song for listening. Hear them below.